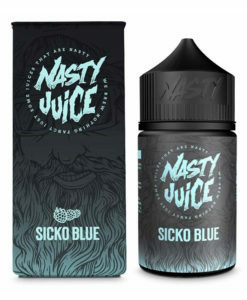 Nasty Juice was founded in early 2016 and is one of the hottest liquids to come out of Malaysia. 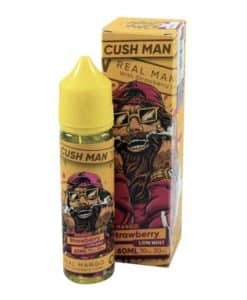 Featuring 9 fruity low mint flavours, bold bright packaging with a unique and noticeable brand image. There is a reason why these have become a household name amongst vapers worldwide. Nasty Juice is available in TPD Packs, 50ml Short Fills, 5050 Blends & Salts.